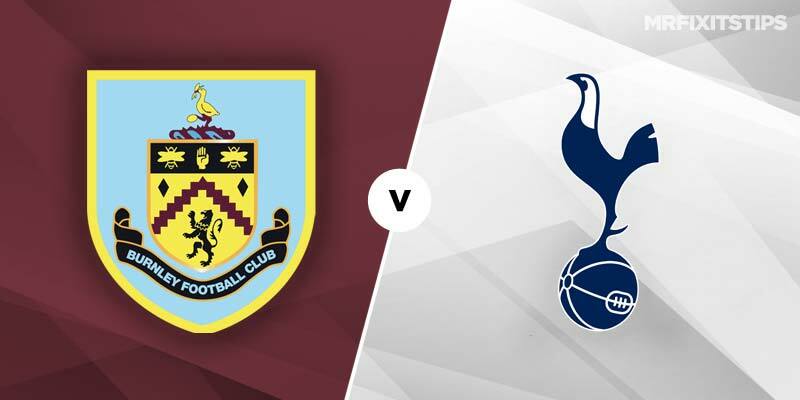 BURNLEY have their mojo back and Spurs have their star striker back as the sides prepare to go head to head in the Saturday lunchtime kick-off. 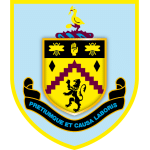 After an awful start to the season, hampered by the demands of Europa League football, Sean Dyche's Clarets have eked out a return to form with the gritty gameplan that's been the bedrock of their top-flight success in recent years. Burnley are one of just two Premier League unbeaten sides in 2019, their seven-game stretch bettered only by Man United's nine. However, their recent home record against the established top six is poor, taking just two points from 42 while conceding 27 goals and scoring six. They've also struggled to get the better of Spurs, failing to win any of the last nine meetings with six wins for the Londoners and three draws. Spurs will look to continue that dominance when they head north with top scorer Harry Kane back in their ranks after a six-week injury lay-off although he's unlikely to start. 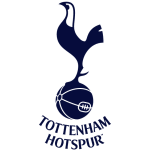 The absence of Kane and fellow England ace Dele Alli hasn't derailred Tottenham's title chances – in fact they've thrived without the pair, winning all three league games and thumping Borussia Dortmund 3-0 in the Champions League. Mauricio Pochettino's side have the incentive of closing the gap on the top two to two points this weekend, with Man City in Carabao Cup Final action and Liverpool facing a tough encounter at Man United. Spurs have won eight of their last 10 in the league and their away form is the best in the division with 33 points from 39. They've kept a clean sheet in three successive visits to Turf Moor but will face an aerial bombardment from a Burnley side who've only failed to net once in 11 at home and will shell deliveries in to Chris Wood and Ashley Barnes, making the 19-25 at Marathonbet for both teams to score a decent shout. I prefer the 2-3 match goals at evens with bet365 which has landed in four of the last five head-to-heads and six of nine overall since 2014. 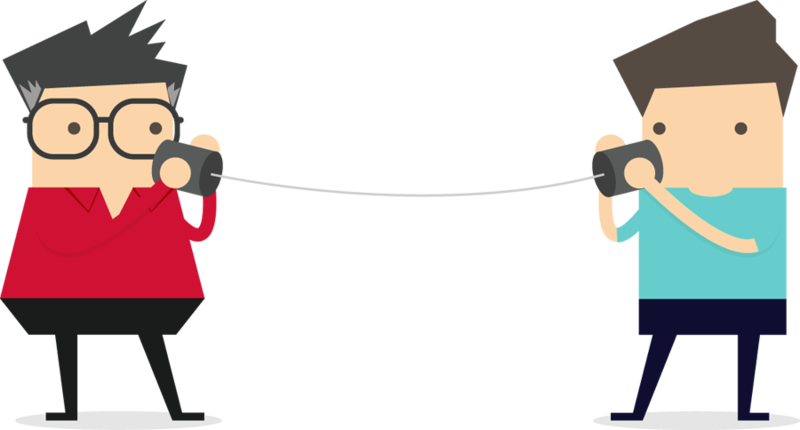 The stats also point to most goals second half – also paying evens at bet365 – with Burnley not having conceded before the break in four successive league games and Spurs seeing most goals second half in four in a row. Tottenham needed an injury-time Christian Eriksen goal to beat the Clarets 1-0 in the reverse fixture in December and another tight tussle looks likely. Spurs' superior quality can edge it though and they're worth a look at 143-100 with Marathonbet to win by a one-goal margin. In-form Son Heung-min has filled the void superbly in Kane's absence, netting in his last three league matches and racking up eight in eight. The South Korean is 6-5 at bet365 to score any time and 4-1 to break the deadlock while Burnley frontman Barnes – who has also netted in three on the spin – is 45-17 any time with Unibet and 9-1 at Sportingbet for the opener. Barnes' disciplinary record is just as prolific as his scoring prowess though, picking up a card in two of his last three and four of nine. Back Barnes to be carded at 3-1 with bet365.